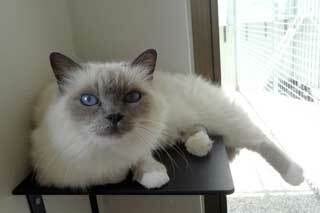 All cats receive the best possible care at our luxury Gold Coast Cattery. Every cat deserves the very finest in luxury accommodation and that is precisely what is offered to them when they stay at our beautiful estate. 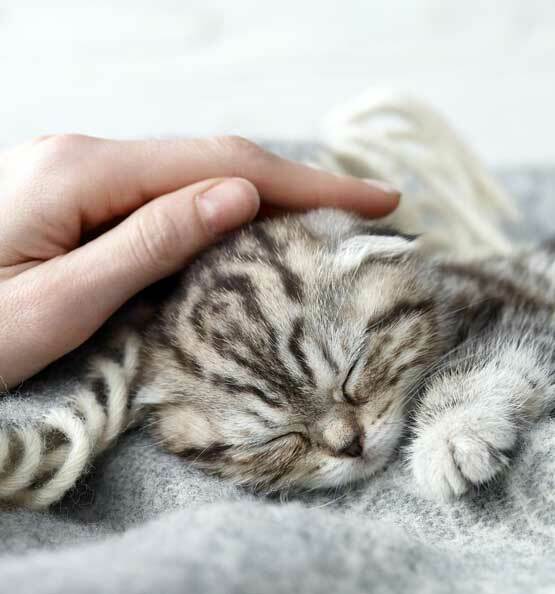 At Midtown Pet Centre, we’ve drawn from over 40 years of pet care industry experience to craft and create premium quality catteries that provide maximum comfort for our feline guests. 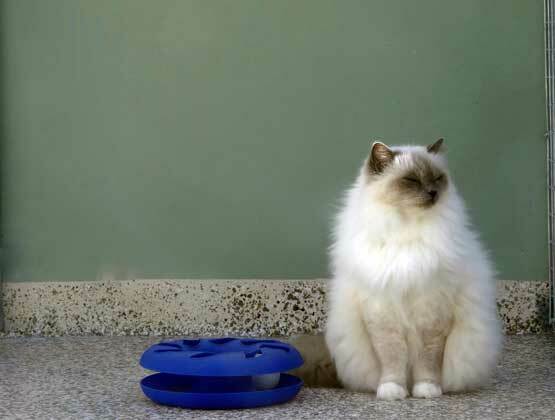 Our experienced pet centre staff have been trained to care for cats of all ages, including the oldest and grandest. Each cattery at our Gold Coast facility has been carefully designed to reflect the environments that they are typically accustomed to at home, enabling them to settle in quickly and reduce any anxiety they may feel while in their new surrounds. Each spacious enclosure offers ample room for your cat to explore and lounge around, while allowing them to also indulge themselves in the numerous toys and furniture available, aimed at keeping their curious little minds stimulated. 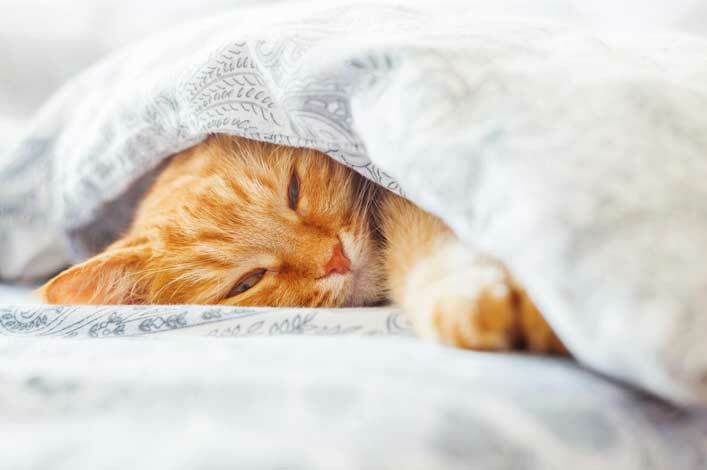 Whether you require a daily, weekend or longer term stay for your beloved feline friend, the cattery at Midtown Pet Centre has been specifically designed to exceed the needs of all guests, ensuring an enjoyable stay for all guests. Many cats are accustomed to a life of leisure indoors and our climate controlled indoor cattery suits simulate this environment perfectly. For the shy, reserved or quiet natured guests the private, fully furnished rooms are ideal, offering a peaceful and tranquil environment. 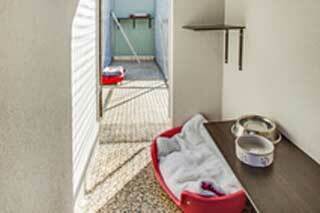 For the more adventurous felines our individual rooms with outdoor patio will certainly be of a fitting style. These rooms have all the comforts of an indoor suite with the option of venturing outside into the adjoining patio to bask in the sun or chase a butterfly or two. The individual rooms have an outdoor patio that is fully secure and allows the natural sunlight and fresh country air to swim through each of the rooms. Immaculately clean, patio suite provides plenty of natural light and fresh air and is equipped with gorgeously designed, non-allergenic fluffy beds that your cat will absolutely adore. Our committed team of cat lovers do everything possible to ensure that your cat enjoys a truly memorable stay at our pet centre. 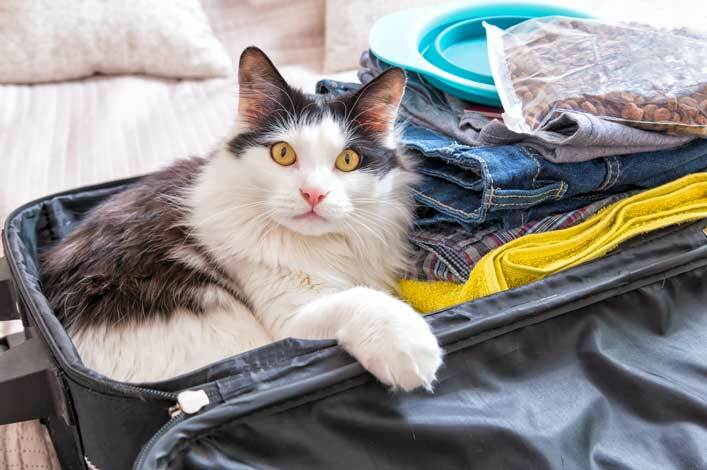 Midtown Pet Centre, the Gold Coast’s premier pet resort, is the best location to give your cat a relaxing and enjoyable holiday for just $20 per day per cat. 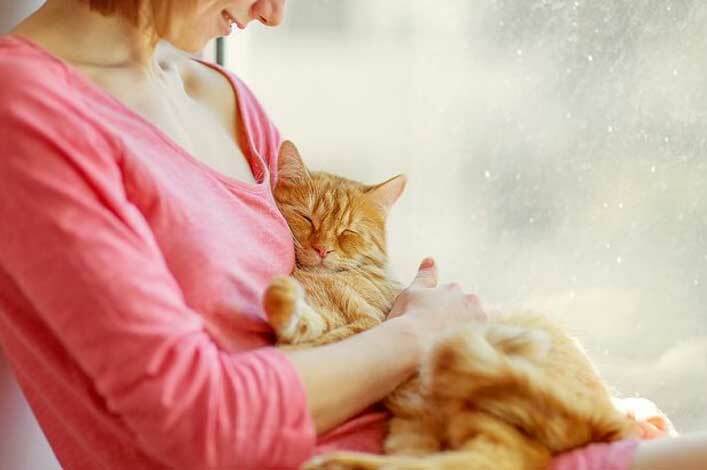 With the option of two types of Gold Coast cattery specific accommodation, we are confident your feline friend will have a comfortable and relaxing experience. 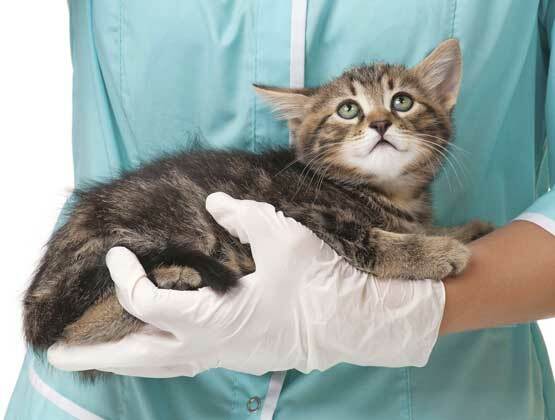 If your cat has any medicinal or special dietary needs, please be sure to let us know upon booking and advise us on the necessary instructions. All medication is administered free of charge. 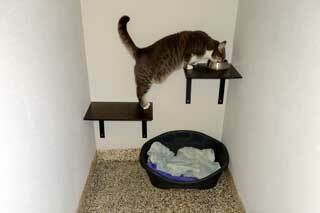 All cats are provided home cooked meals as standard, but if you would prefer to supply your own, simply notify us. Our more senior guests often require more care and attention from our staff, or even veterinary in some cases, during their stay with us, as they typically have pre-existing ailments, such as diabetes, heart conditions, arthritis or other conditions. In some cases, a pet may display symptoms of a disease or condition that has yet to be diagnosed. For this reason, it’s a good idea to consider taking your elderly pet to the vet prior to boarding with us to ensure that they are in a satisfactory health condition. To obtain a more extensive overview of our services and policies concerning senior pets, please view our FAQ section, specifically the section at the bottom entitled ‘What if my pet requires extra care or is very old?’. 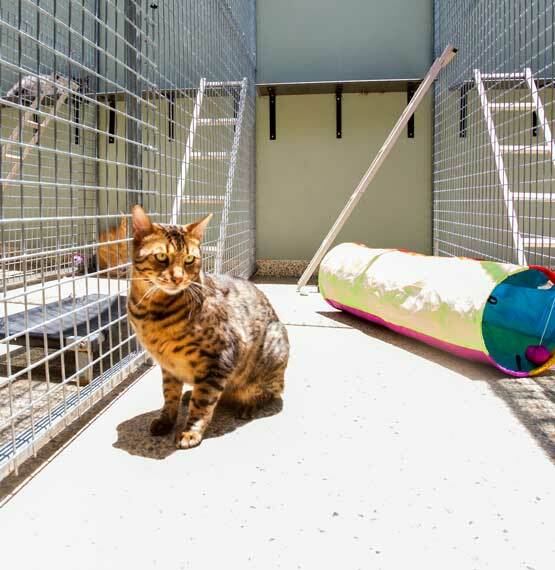 Our spacious cattery enclosures are equipped with everything your cat needs to remain stimulated and happy, while the airtight security prevents any unforeseen escapes. 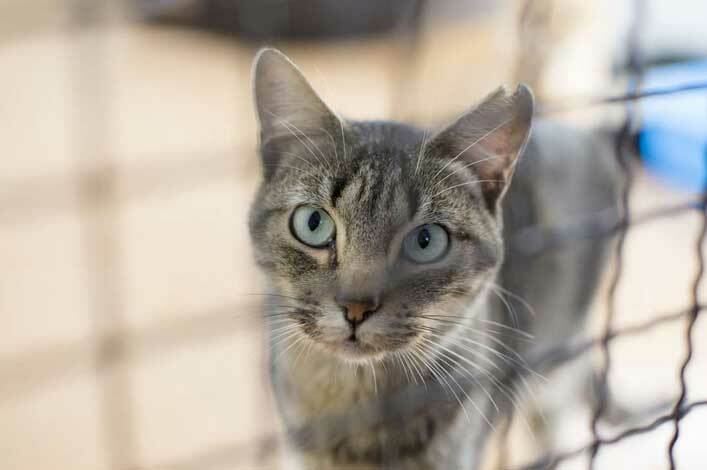 For cats who crave affection and cuddles, or simply love to frolic around and have fun, our warm and caring staff will gladly spend time with them in their secure enclosures, ensuring your cat is cheerful and relaxed at all times. All cat suites are fitted with cosy beds that contain a specially-formulated, ultra-hygienic fabric, and as such, we do not permit clients to bring their own bedding, but we are more than happy for you to bring your pet’s favourite toys or blanket to help them adapt to their new surroundings. In the event that you cannot drop off or pick up your cat, simply enquire about our pet chauffeur service. Your pet will be safely collected and transported in air-conditioned luxury to their destination. Prices are dependent on distance travelled. Please contact us for further information. 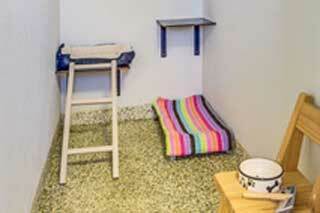 For more information about our luxury Gold Coast cattery accommodation, please contact us.